Mary J. Blige and Nas have announced 2019 co-headlining tour dates. The joint North American tour kicks off in July, with 20+ dates together into September. In addition to the dates together, each artist has separate headlining performances scheduled, including festival appearances. Check the listings below for the artist lineup information and links to buy tickets. These two New York City legends helped R&B and hip-hop break through to the mainstream in the '90s with undeniably catchy hit songs that captured complex and emotional themes. Mary J. and Nas also have a long history of collaborating, including the songs "Love Is All We Need," "Reach Out," "Braveheart Party," and "Feel Inside." When do Mary J. Blige and Nas 2019 tour tickets go on sale and what is the presale code? Tickets for their previously announced dates are now on sale. For the new shows, the general public on-sale begins as early as April 19. Presales for Artist, VIP packages, and Citi cardmembers will begin on April 17. Ticketmaster, Live Nation, LN Mobile App, and local venue / radio presales will follow. The Mary J. Blige presale password is MJB2019. For the Citi presale, you can use the promo passcode 412800, but you will need a Citi card to complete your purchase. The Live Nation / Ticketmaster presale password is VIBES and the LN Mobile App code is COVERT. Keep in mind, each date is different and details are subject to change. Click through the individual concert links for more information about the show you're interested in. We recommend following both artists on social media, in addition to checking your local venue’s social media and email subscription service, to get the most up-to-date information. 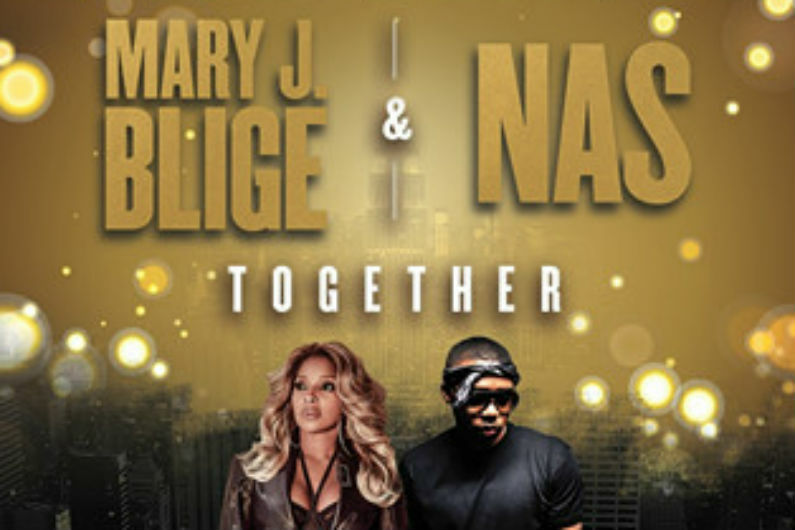 For concert tickets and more, check out the Mary J. Blige and Nas Zumic artist pages.